Make reality your toy box. An immersive content studio exploring the intricacies of human connection. We are a dream-team of multi-talented, perpetually curious and inventive storytellers who live and breathe in the seam of the physical and digital worlds. Our vision is simple: to inspire us all to connect as humans on the most fundamental level possible. 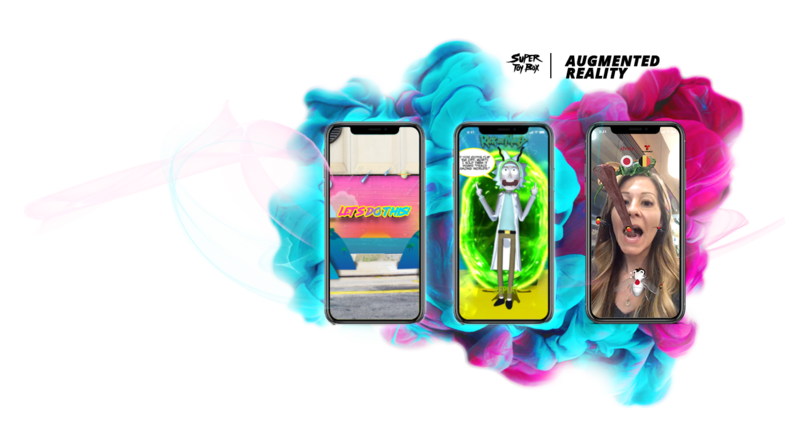 We design, develop, and produce cool immersive sh*t.
We take the imaginative power of augmented reality and a bit of secret sauce to create bite-size AR content that’s quick, fun, and very very shareable on social media platforms such as Facebook, Snapchat, and Instagram. 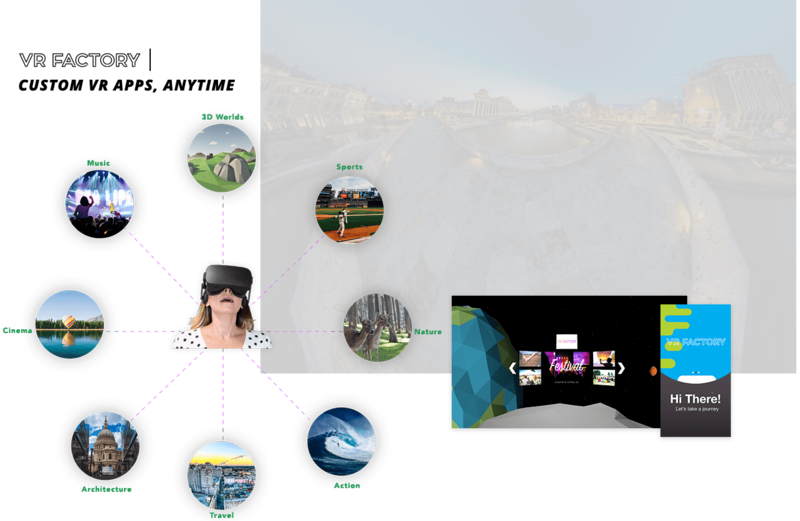 VR Factory is a one-stop solution for getting your VR content hosted and distributed, on any platform. Don’t to wait months or weeks. Give us your content and in days we’ll build and host your VR app without breaking your bank. 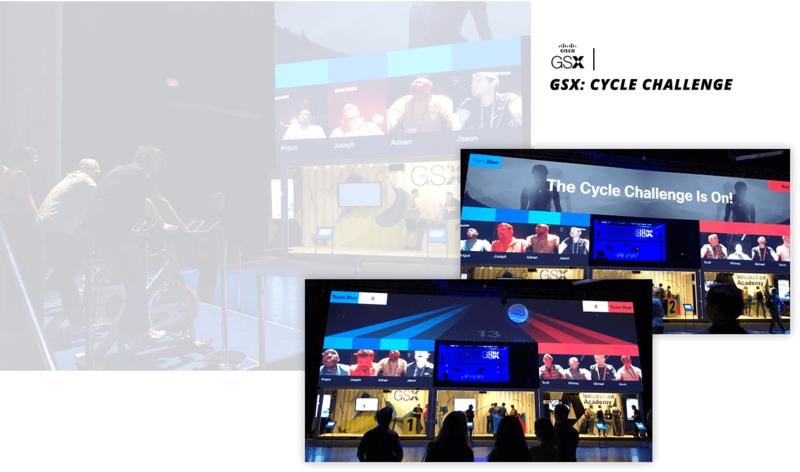 A physical, competitive, live experiential installation for attendees at Cisco GSX. Utilizing Unity, NFC technology, and custom-created bicycle sensors, we developed a game bridging the physical and digital realms for attendees at the Cisco GSX event in Las Vegas.